Singapore ballet academy is the oldest ballet school in Singapore. Academy teaches the basic techniques of the classical ballet dance. Our app designing team have designed the perfect app for this academy which has facilitated students. 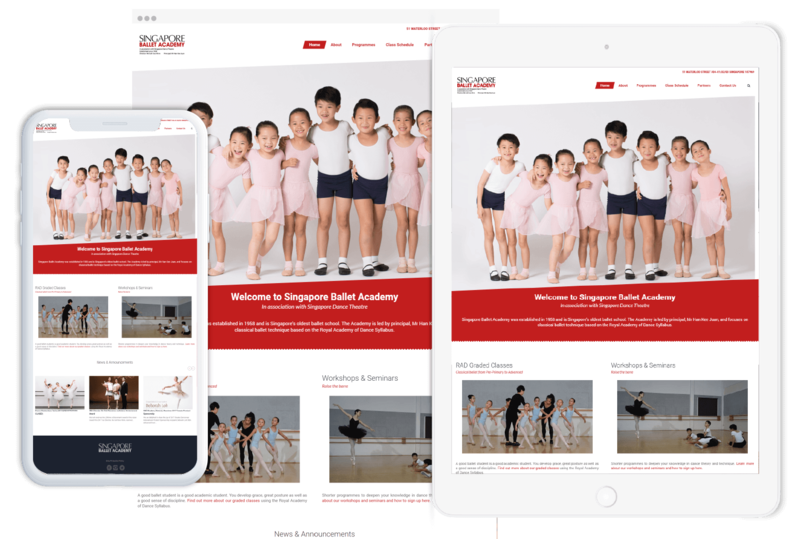 Website of Singapore ballet academy is designed by Techzo which provides the basic idea to their target audience that what are their services and which programs do they offer. Our Online marketing experts have made great efforts for the marketing of this academy and as a result of it, Singapore ballet academy now has a strong customer base.